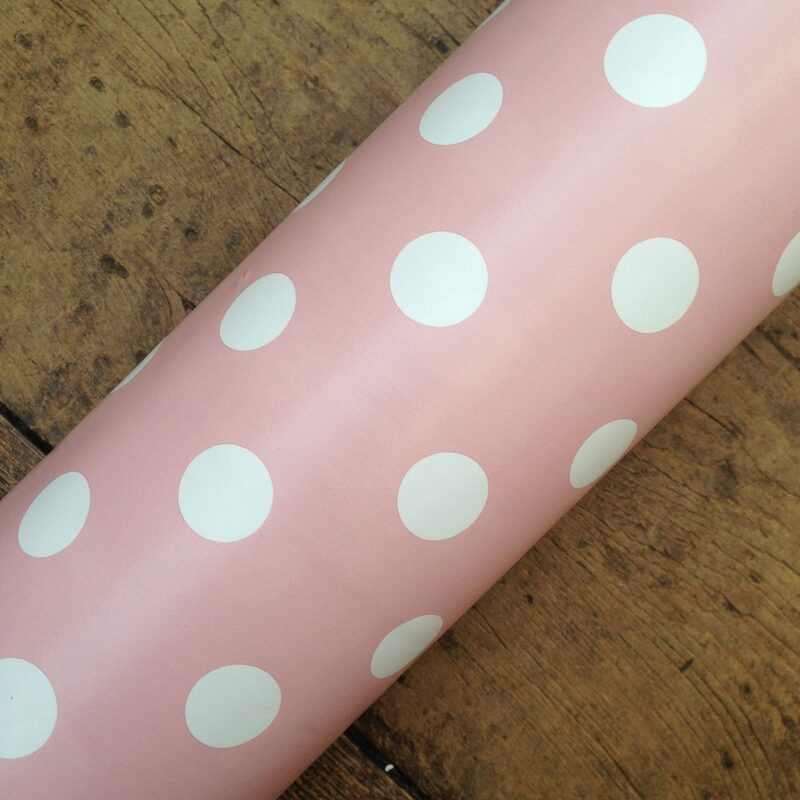 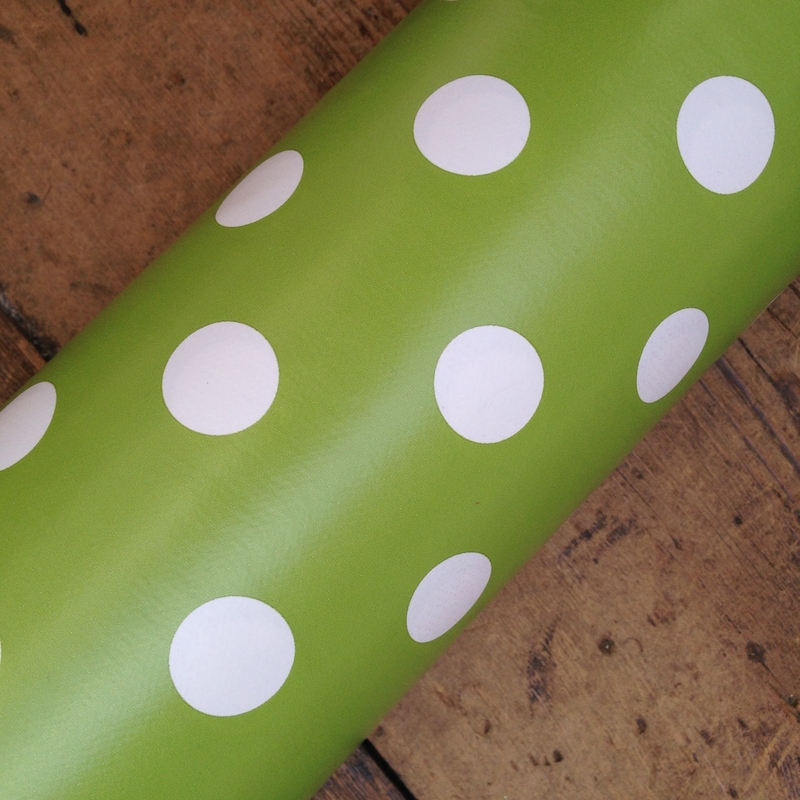 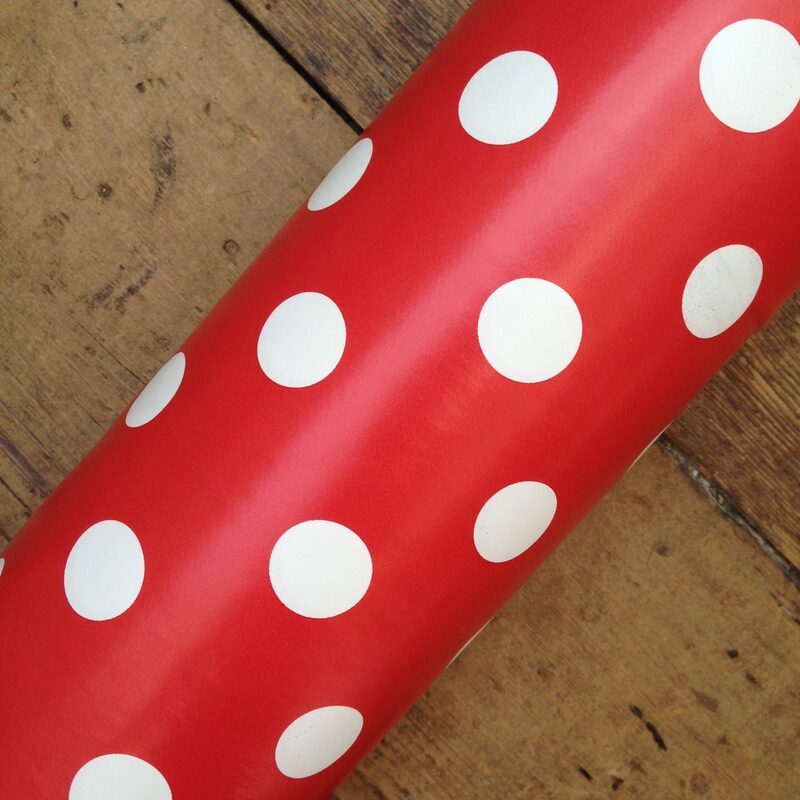 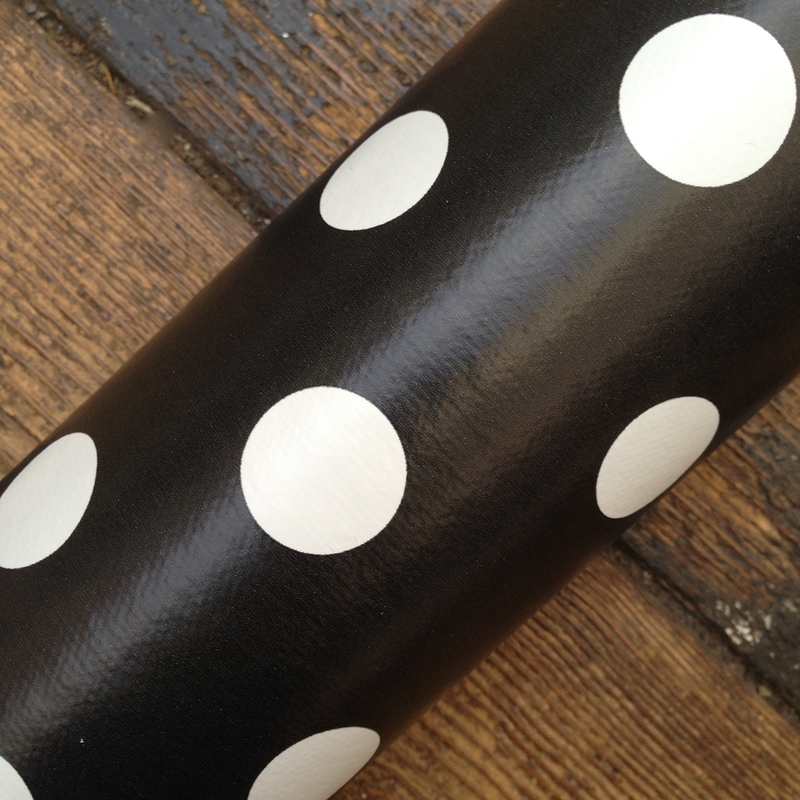 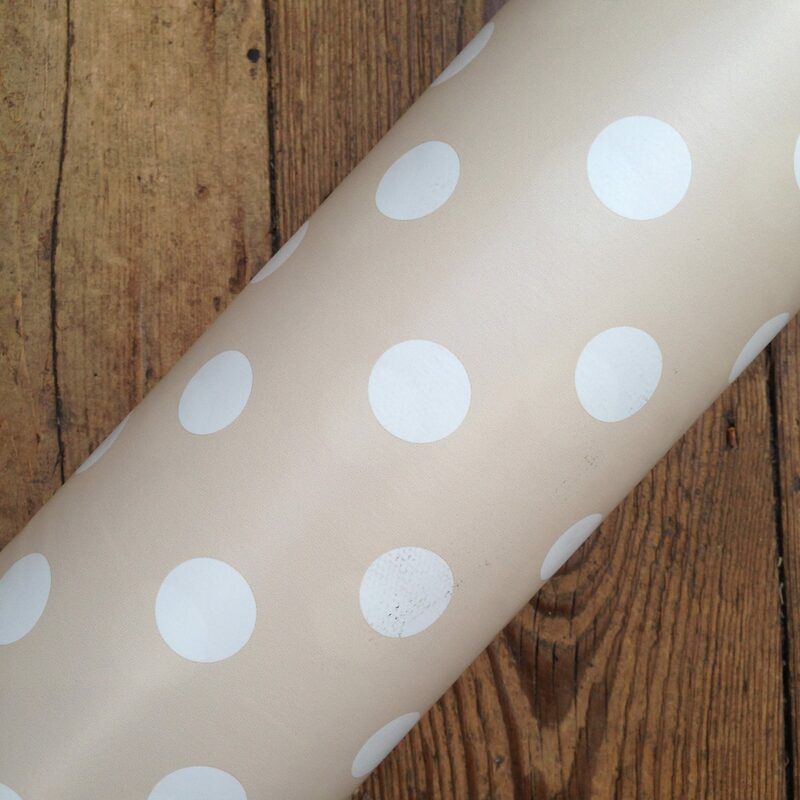 Pretty Spot PVC table-cloth fabric-this is not oil cloth or laminated cotton but it is a very practical alternative, and should not cost as much! 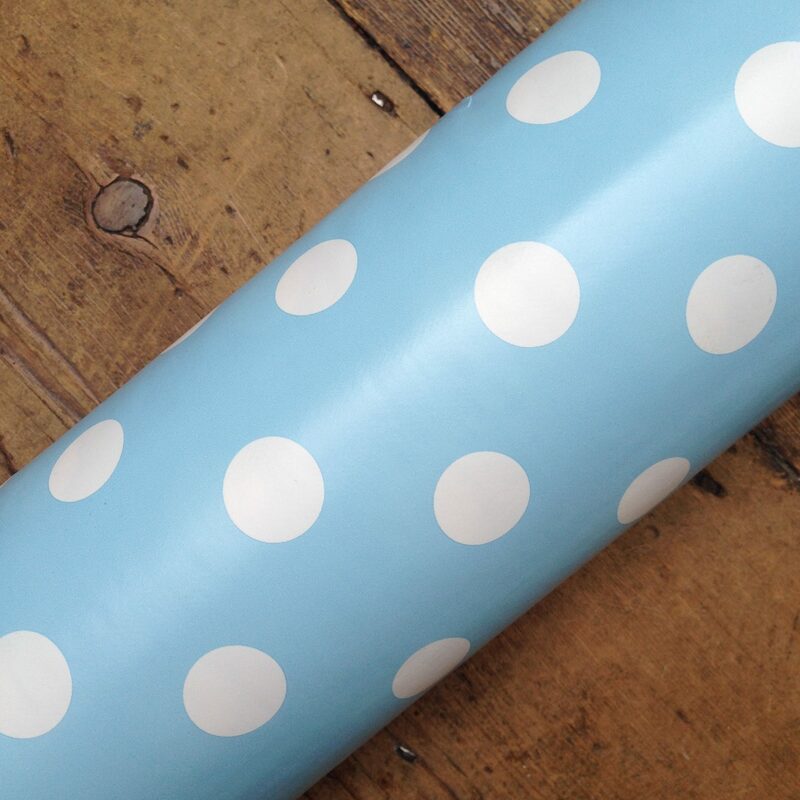 This is for covering up an old table to make it match more contemporary surroundings or for protecting a smarter table when the kids or grand-kids are crafting or baking. 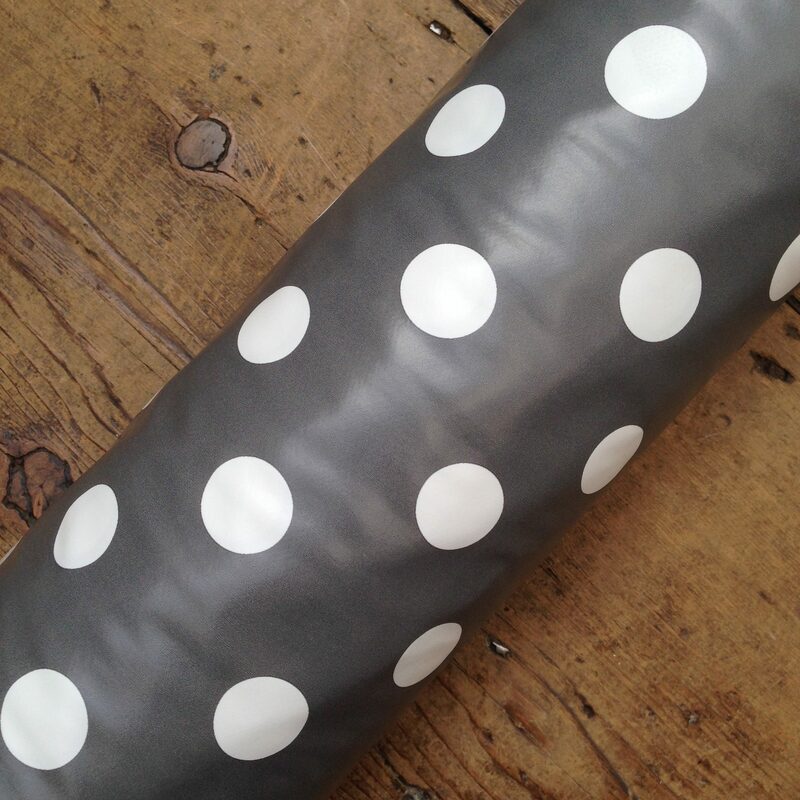 Perfect for the garden too.